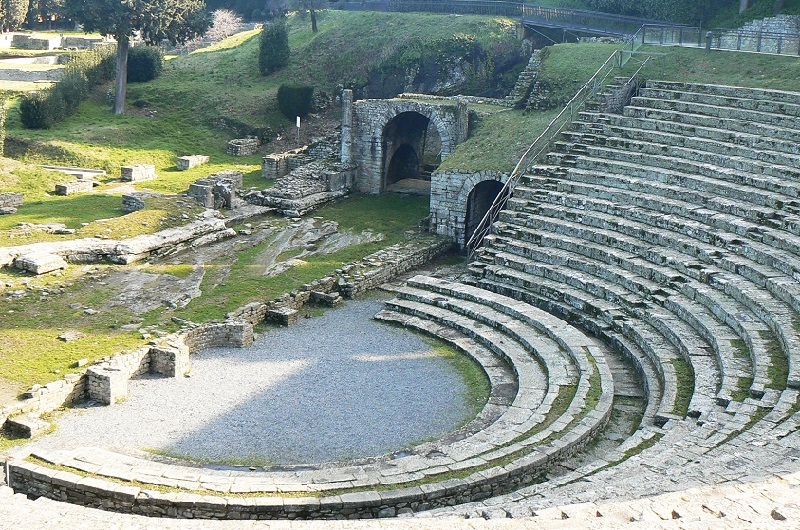 Fiesole is just 8 kilometers from Florence and is witness to the Etruscan roots of the people who settled in this area. The town stands on the top of a hill. It was founded in the 1st century B.C. and has attracted poets and writers such as Carducci and Boccaccio over the centuries. In addition to the archeological dig area, we recommend you visit the archeological museum that is full of original, well-preserved finds. 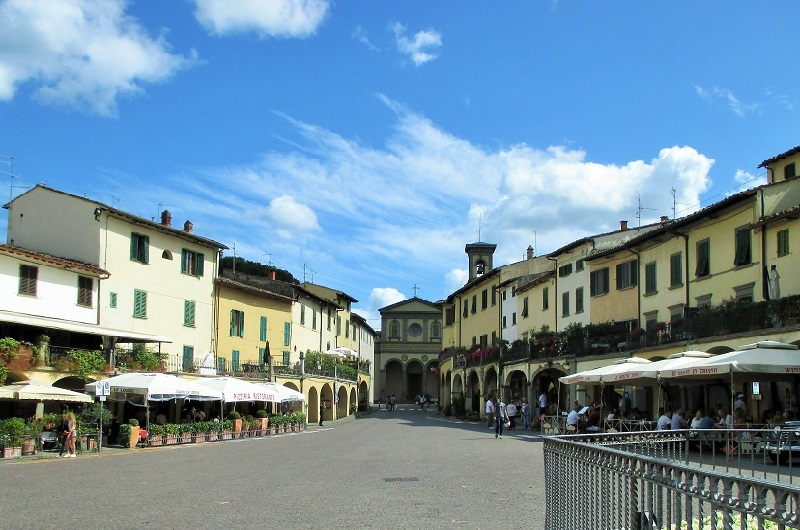 The “Gate to Chianti”, as it is commonly known, stands at 30 km from Florence and is a very popular location for food and wine lovers. The surrounding fertile land is where the famous Chianti vines grow, which produce the DOCG protected wines. There are pretty wine cellars in every corner of this lovely village where you can taste wines and also food prepared with local produce such as finocchiona, the local Tuscan salami containing fennel seeds and the cheese known as marzolino. 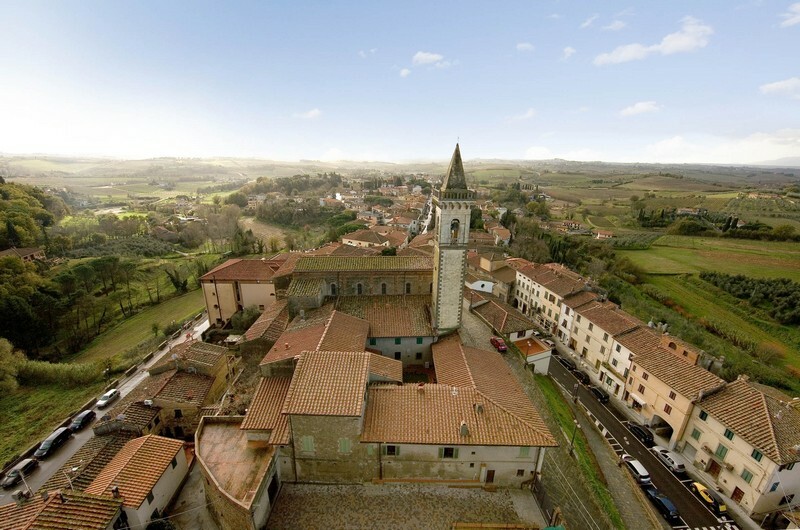 This small town just 38 kilometers from Florence is famous for being the birthplace of Leonardo da Vinci, who is celebrated in the interesting Leonardiano Museum. The Museum, which is housed in the Conti Guidi Castle, has a large collection of models and machines designed by the great Tuscan scientist and also many incomplete designs.